I am working on getting my quilting room a bit more organized. 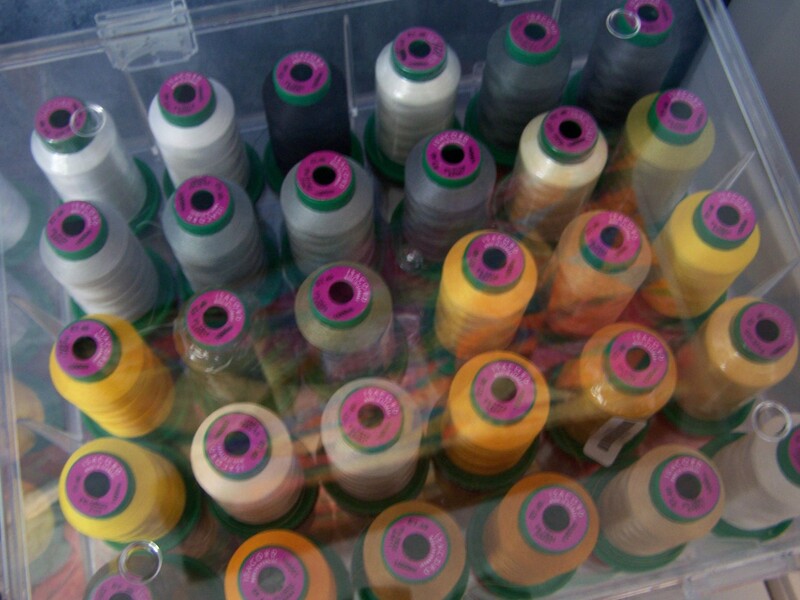 Thread storage was a big problem for me. 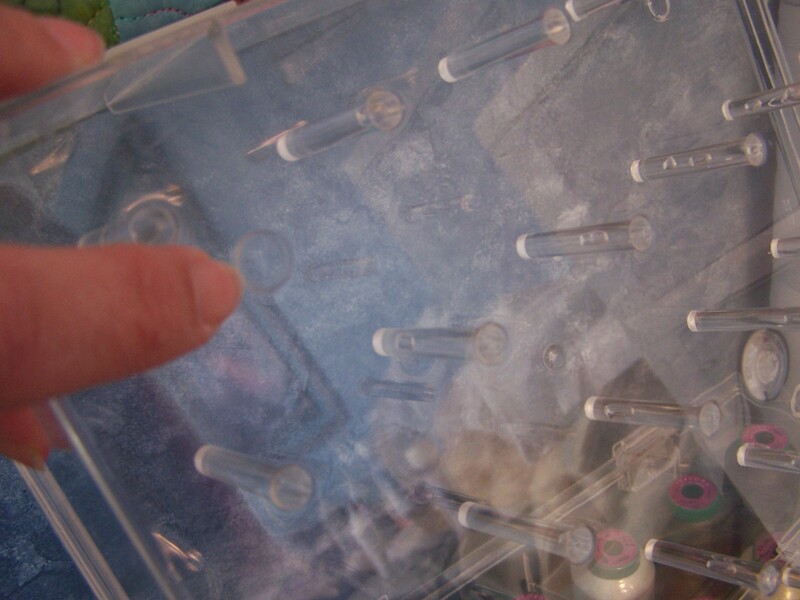 I had my quilting thread stored in three different locations. A shelf on my fabric storage shelving that Greg built for me in my closet. An actual shelf unit that I stuck in that closet. 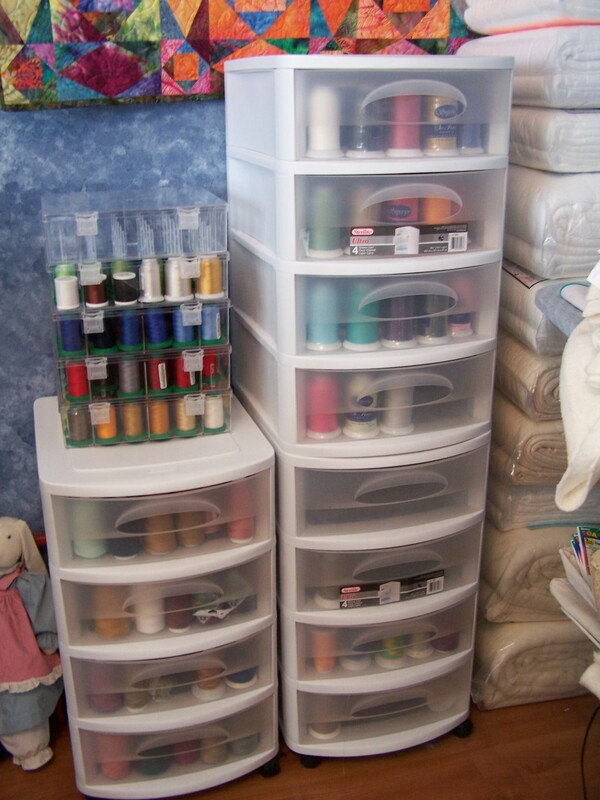 And, I had some in the linen cabinet that I bought for quilt storage, located in my living room. I had been given a $75.00 gift card from Target, as a Christmas gift, last year. I finally spent it this week, on these rolling drawer storage carts. 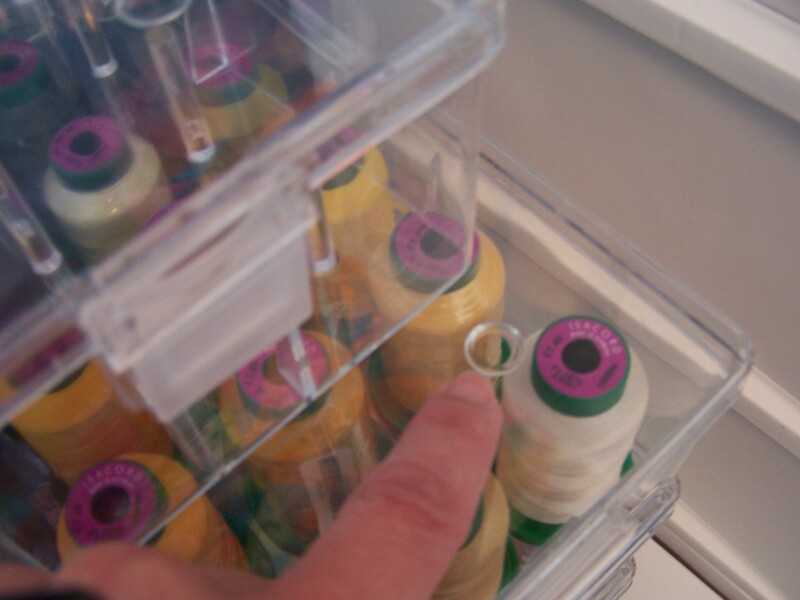 They are the perfect size for the large spools, and they keep them protected from dust. I was able to purchase three of them with my card, and for now, it’s enough space, though I will probably need to purchase one more in the near future, as I expand my thread inventory for my customer quilting. They aren’t made for stacking, but as you can see, I did stack one on top of the other. The wheels on bottom are removable, and it worked out fine. A favorite find this week, though, are these storage boxes for my embroidery threads, that I found at JoAnn’s. I love these! 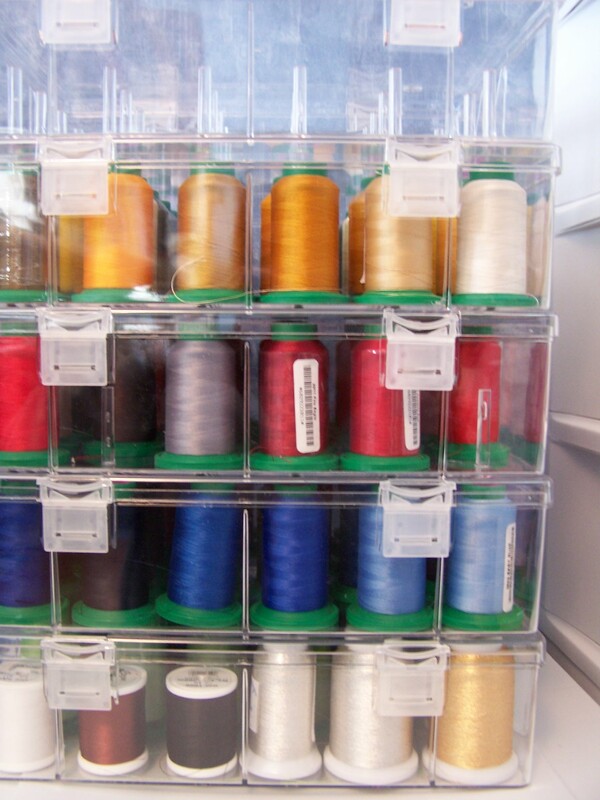 You can easily see your thread, and they have little “pegs” on the bottom, that fit into little receptacles on the top of another box, for secure stacking. They hold thirty spools each. 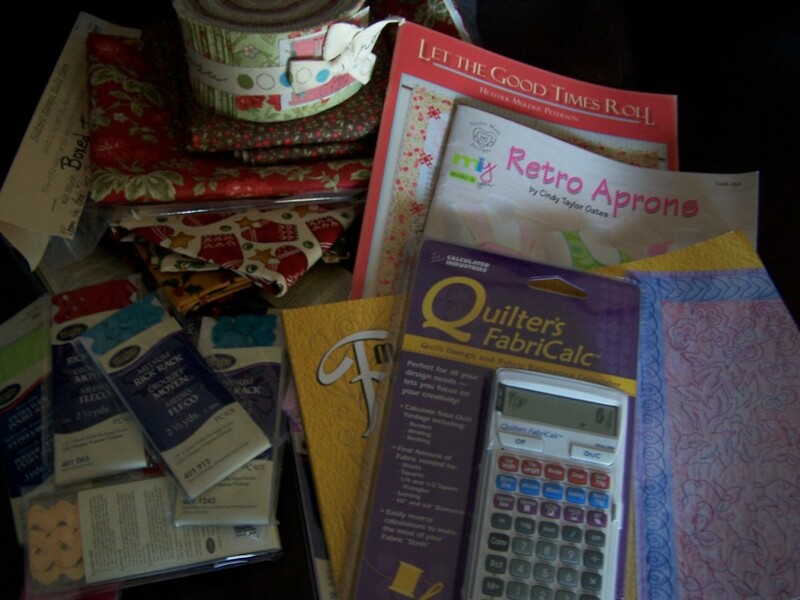 This would be the reason that I have decided to drop my quilting mag subscriptions. These are the issues from the last several years, of at least three mags, that I cannot give or throw away because there is at least one quilt in them “that I want to make someday”. 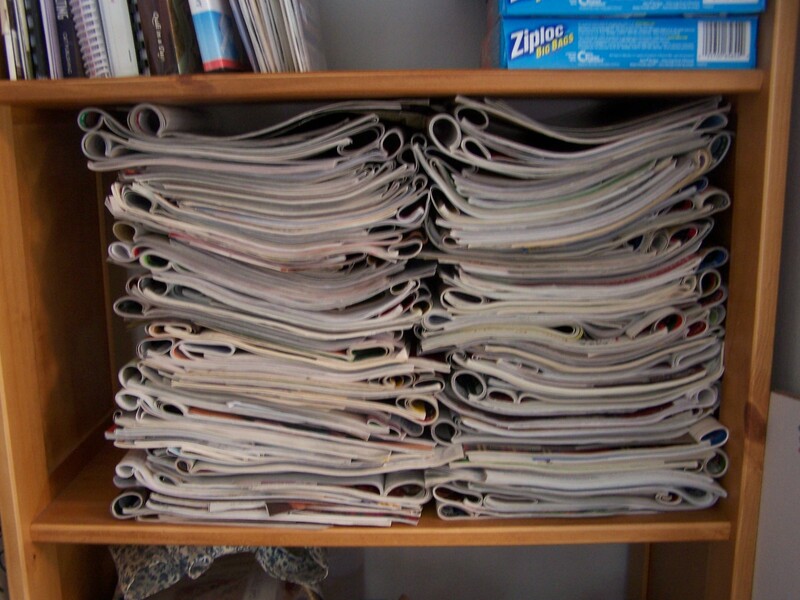 Ok, so obviously I’m not going to live to be 250 years old…I cannot keep piling up magazines. It’s going to be hard. Not getting that little fix of quilter’s crack in the mail, every so often. I may start to shake a little as I walk by the magazine rack in stores, maybe get a little sweaty, weak and nauseous…as the withdrawals hit…but I must be strong. Because truth be told, there are a few more scattered throughout my house, and then there are the books with patterns, and then the single patterns that I have bought. And the set of double wedding ring templates waiting to be used. They are taking up too much space in my life. I have more than enough to keep me busy for the rest of my life and probably most of my readers’ lives, as well. And, I bought another kit, jelly roll included, with a pattern book this week. Yep, needed another project to put on the list. See? I have a problem. This is the rest of the loot from my excursion this week. I don’t know how much I will use that calculator, but it was on sale for $19.99. And, when I made that apron recently, it called for bias binding. Since I’m already short on time in this life to finish all the projects I would like to make, I decided time shouldn’t be spent on making that stuff myself, so I bought an assortment of ready made, to keep on hand. I also picked up several colors of rick rack to have handy, for projects. Of course, you know that when the time comes, I still won’t have the right color. Isn’t that the way it always works? Now, I must get back to the cleaning part. I have dust bunnies to chase. Have a great Saturday!